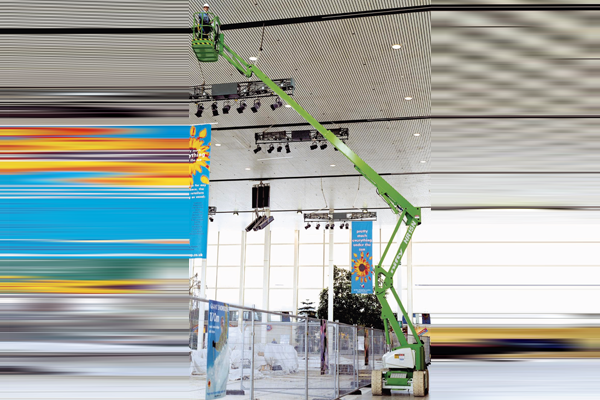 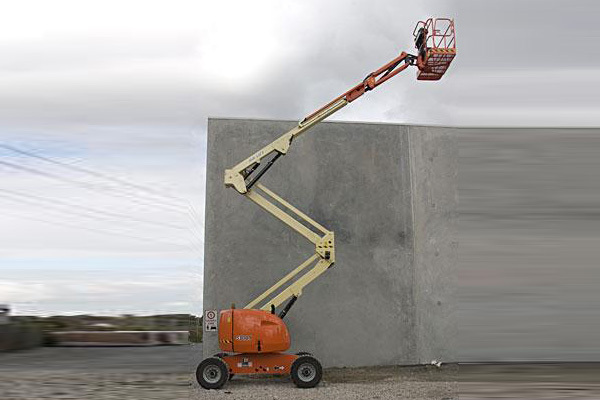 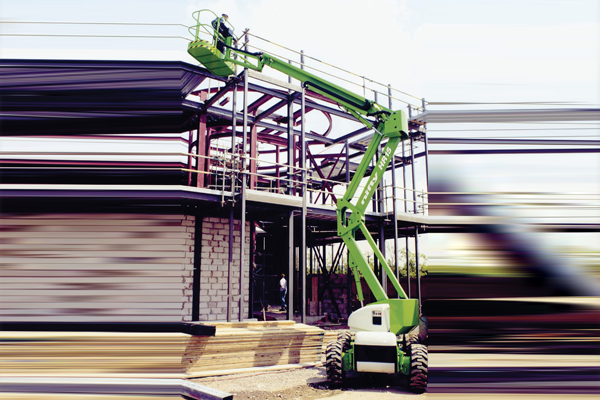 The Nifty Height Rider 18 4×4 is a heavy duty 4-wheel-drive (4WD) work platform developed specifically for applications within the construction industry. 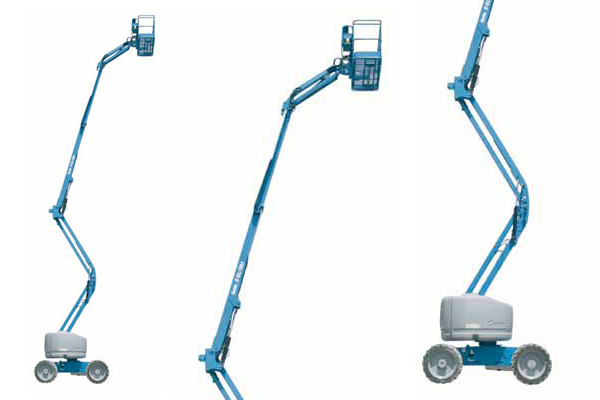 With its extra-large platform size (1.5m x 1.2m) and increased safe-working-load (300kg) the HR18 can safely accommodate three operators, or provide extra space for two to work, leaving plenty of spare capacity for tools and equipment. 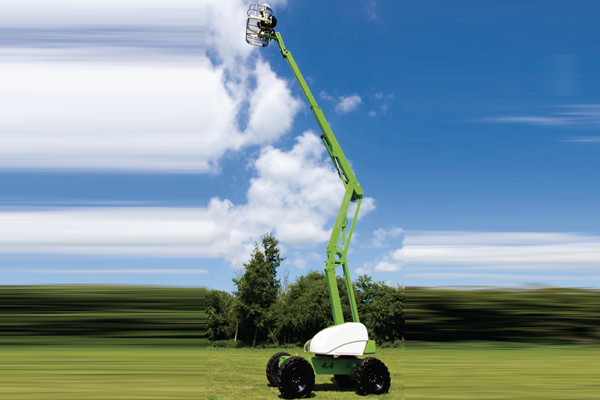 The HR18’s robust chassis design coupled with its powerful 4WD provides strength, stability and superb traction over steep or uneven surfaces, giving its operator the confidence to tackle even the toughest jobs.